The stone, recovered over the weekend together with a 22 carat makeable white stone, followed by an 11 carat fancy light-pink diamond found at the asset. “Makeable” diamonds are those whose shape allows to cut one large diamond from it. 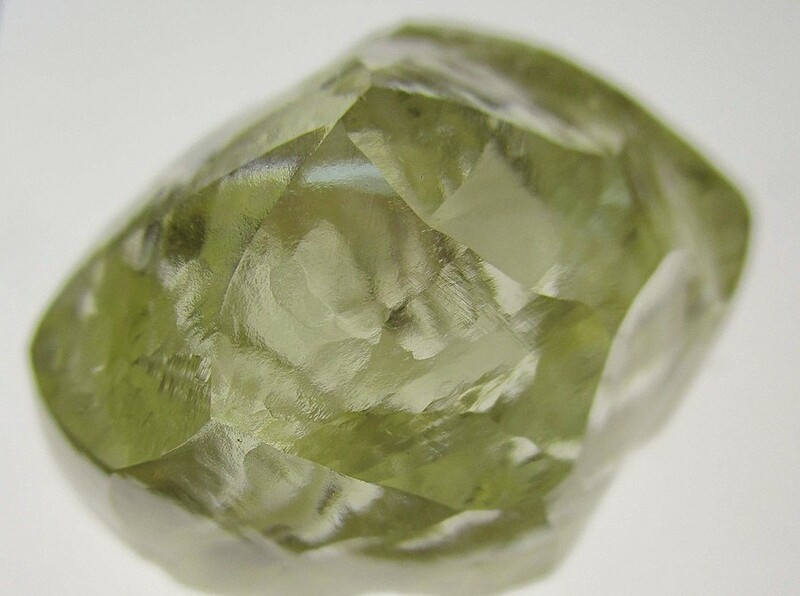 In contrast, “sawable” stones can be cut in half in order to create two smaller diamonds. The stone, recovered over the weekend together with a 22 carat makeable white one, followed by an 11 carat fancy light-pink diamond found at the asset. The two diamonds, found within the northern lower grade part of the pit, will go on sale at Firestone’s next tender, which is scheduled to take place during May 2019. Shares in the company were 7.3% higher at 2.2p following the news. Last month, a white 70-carat diamond from also from the Liqhobong mine was auctioned for an undisclosed price, following a 46-carat precious rock, also from the same mine, which was sold for $1 million in December. Diamond prices have been under pressure and miners are struggling across the board, especially those producing cheaper and smaller stones where there is too much supply. In December, some of Rio Tinto’s (LON, ASX: RIO) customers refused to buy cheaper diamonds, while De Beers has been forced to cut prices and offer concessions to buyers.